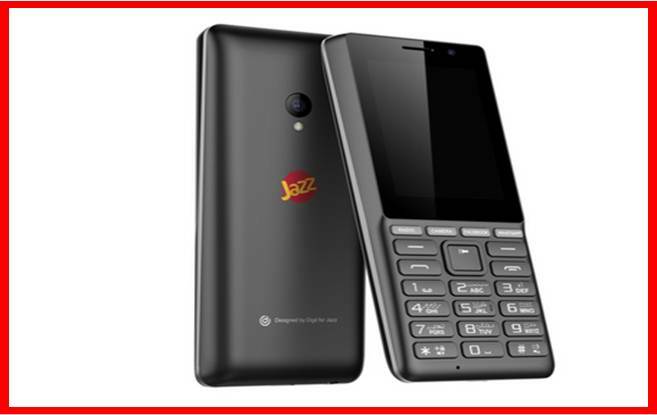 Jazz, Pakistan’s number one digital company, has launched Jazz Digit 1 – a 4G enabled ‘smart’ feature phone for customers across Pakistan. The launch is in line with Jazz’s commitment of introducing affordable products and services in a bid to bridge the prevalent digital divide. Jazz Introduces Pakistan’s First 4G Enabled Feature Phone. The Digit 1 is a Jazz branded ‘smart’ feature phone that offers 6 months of free 4G internet* along with a free data SIM. 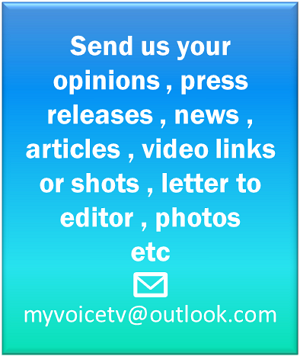 The device supports famous smartphone applications like Facebook and WhatsApp. Other special features involve a touchscreen, Wi-Fi hotspot, a 2MP camera and a reliable 2000 mAh battery. Digit1 is the first ever 4G ‘smart’ feature phone powered by a Qualcomm processor and will be a game changer in the feature phone market. Users will be able to enjoy smart applications like Facebook, WhatsApp, and YouTube via browser for the first time on a feature phone. The phone fits well with prevalent market dynamics as majority of the mobile subscribers in the country are still using legacy 2G phones and needs newer options to convert to latest technologies like 4G. Currently, the devices are available at Jazz Experience centers and franchises nationwide for PKR 5,300 along with Digit’s one year official warranty program.